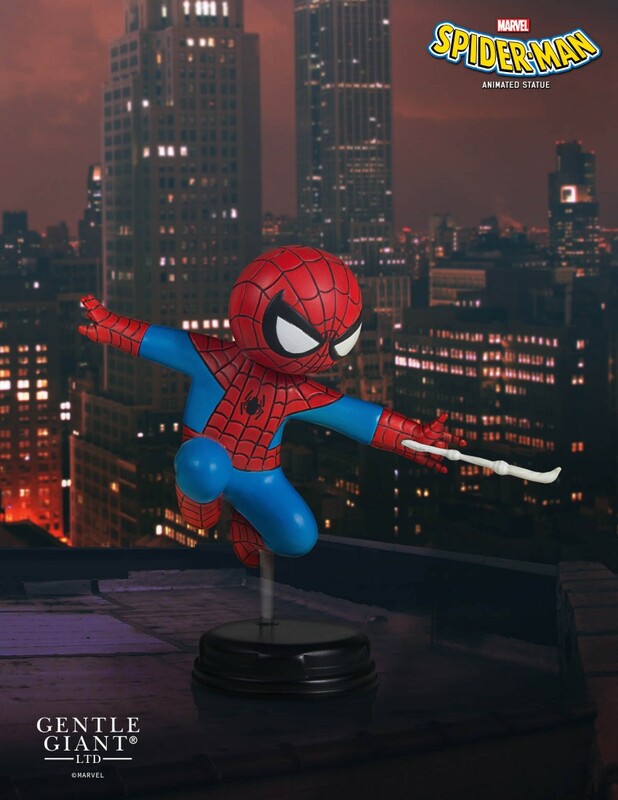 The next Gentle Giant San Diego Comic-Con 2017 Exclusive has been revealed! 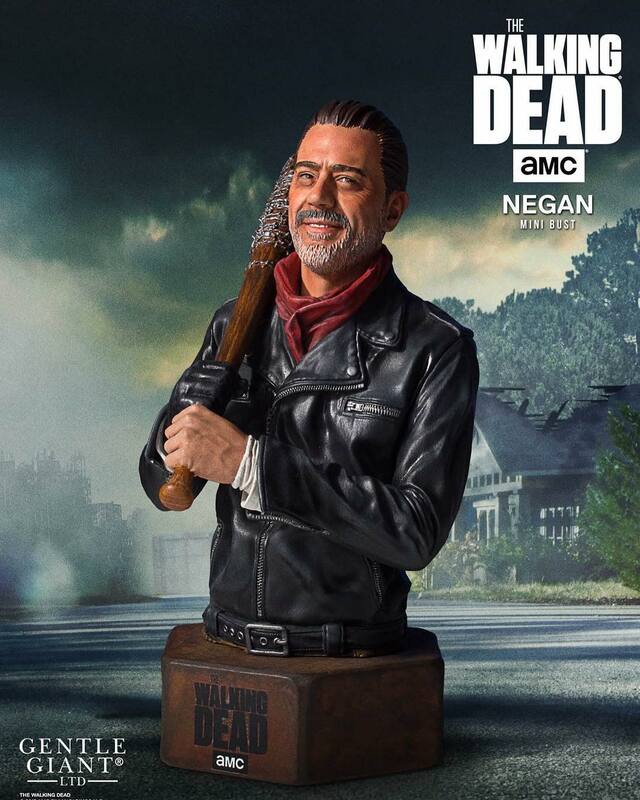 The Nerdist has a first look at their The Walking Dead – Negan Mini Bust. 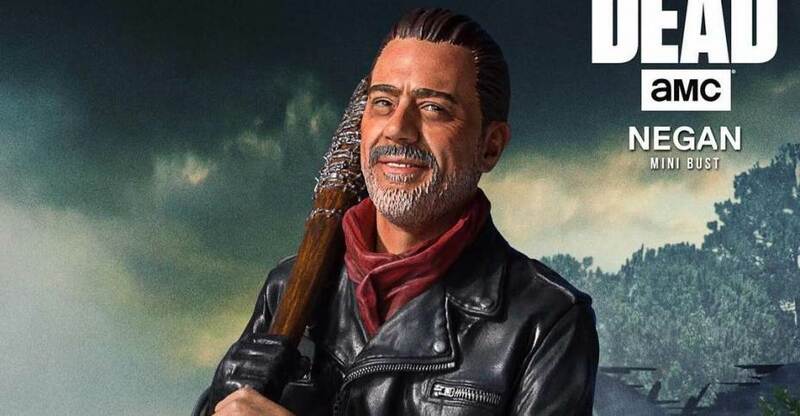 This is a 1/6 scale bust features the villainous leader of The Saviors holding his barbed wire bat, Lucille. 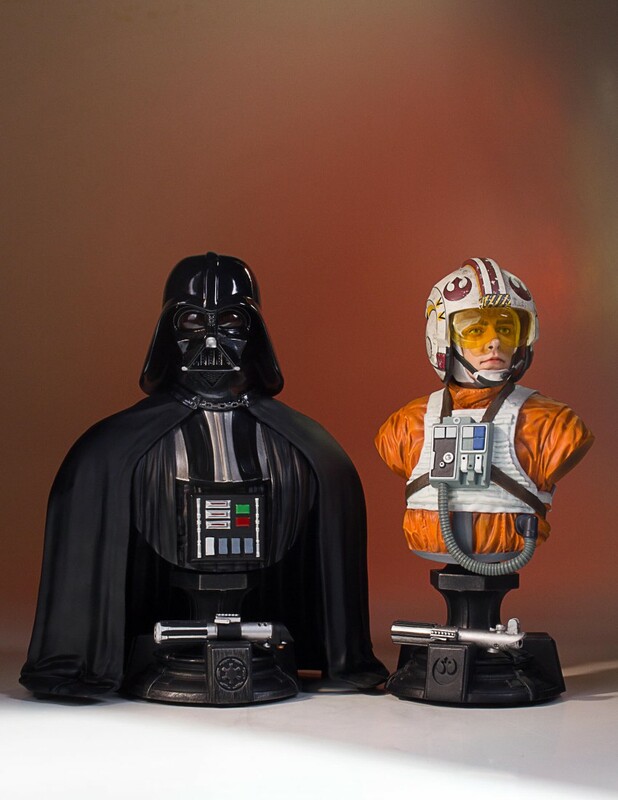 The bust will sell for $120 at the show. It will include a certificate of authenticity. Fans who aren’t attending SDCC 2017 can sign up for their Gentle Giant Premier Guild Membership. Members will be able to pre-order the exclusives online. Click the banner image for a larger look at the statue.